There's something about dirty hair that looks amazing when you first wake up... too bad it doesn't last throughout the day. Eventually, my hair managed to collect itself up into a bun. 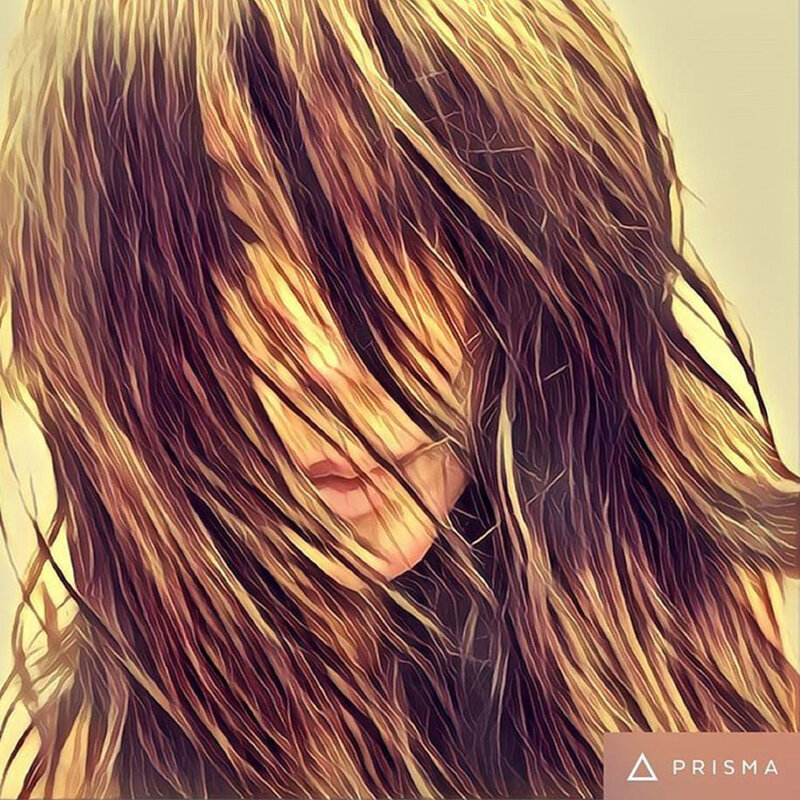 Yay for the Prisma App for showing me how awesome my hair would look in dreads!